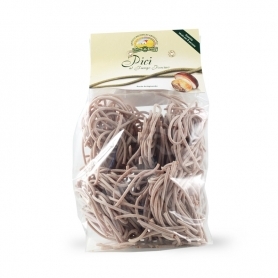 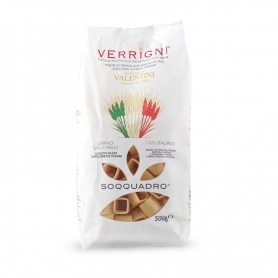 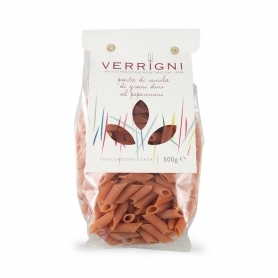 Personal and tasty interpretation of traditional Tuscan pasta. 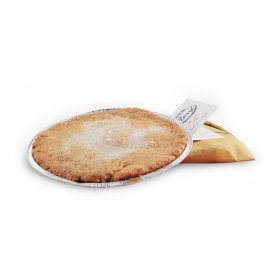 Similar to spaghetti, but thicker, these pies mature perfectly with the "fatty" flavor of the cheese or the freshness of the lemon. 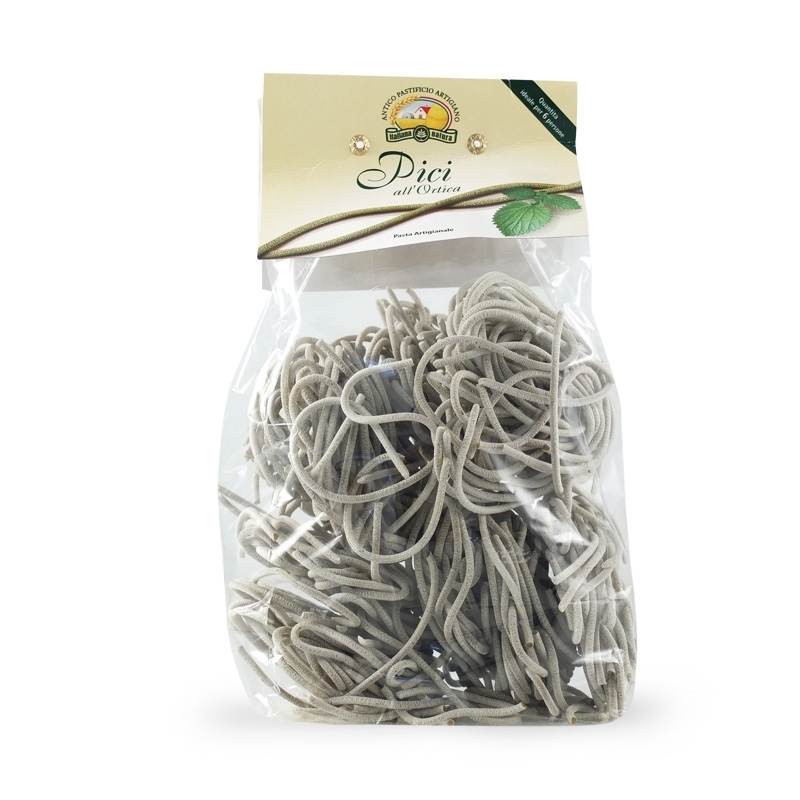 THE Little ones in the horticulture give your first dish a peculiar and delicious flavor with a distinctive scent of field. 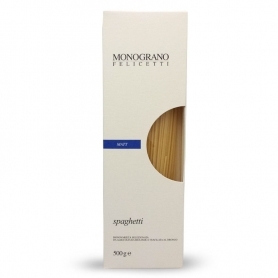 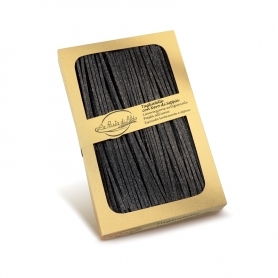 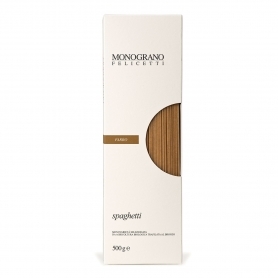 Similar to the spaghetti, but more often, it delights the palate for its unique and unique texture. 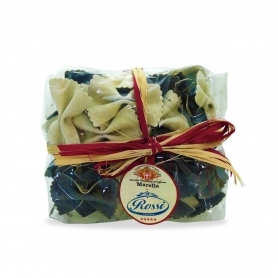 Handmade processing involves slow drying at low temperature to give the dough to roughness and porosity. 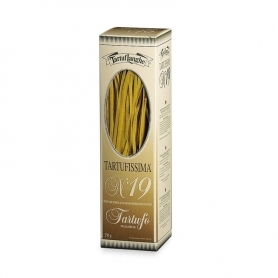 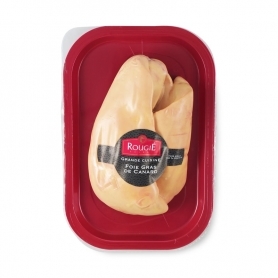 Use with cheese sauces or match the freshness of sage and lemon. 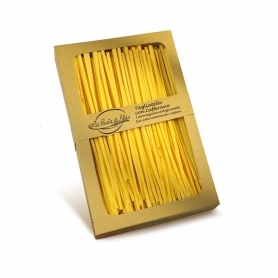 Italian Nature works ingredients of Italian tradition to create typical dishes of our country. The family company, born as a laboratory for the production of grappa and liqueurs, developing its link with the territory has expanded over the years its product range, from truffle to pasta crafts, to the excellence of Centro Italia. 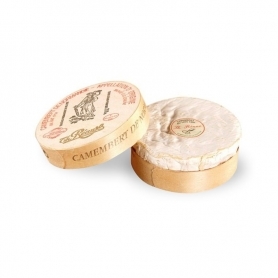 Discover all products in the category "Flavored pasta"
AOC camembert, cow's milk, 250 gr.